To give Paradise the ability to control the work environment at the speed of sound and feel the pulse of your work force. How the Domino Improves Employee Communication. 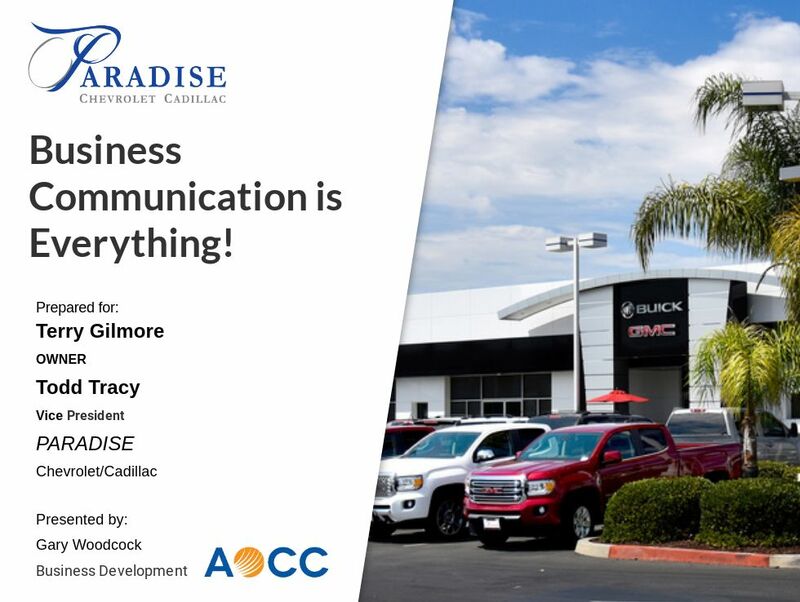 We are committed to ensuring business communication is simple, seamless, efficient and economical to maximize employee productivity and professionalism. Rollts provides the solutions that are deliverable worldwide. Our leading-edge innovation is the heartbeat of our brand. Rollts wearable digital technology is an idea crafted and curated by our team's creative thinking process designed and developed from the right mix of inventive brainstorming, tested processes and trusted brand strategy. We build businesses by providing digital communication soltuions for any size and scope of business. We have revolutionized and improved the business communication platforms of the past. Over the years, businesses have tried many forms of communications to increase productivity, from instant messaging, to text messaging, to unified communications and collaboration. As it turns out, PTT is still the preferred choice when fast, accurate, and coordinated communications and teamwork are essential, such as: manufacturing, warehouses, events, utilities, oil and gas, hospitals, retail stores, schools and public safety. With PTT, work teams can access a corporate contacts directory, determine who's online during group conversations, and see where team members are located. PTT can even be set to have the manager's voice heard above the rest, so critical information gets clearly conveyed. 900 MHz ISM Licence Free Band No monthly fees! Multi-Party Call Half-duplex / Full-duplex Tri full-duplex (Three-way full-duplex). Wearable Accessories such as the clip / necklace. Range Line of sight up to 1.86 miles. Usable Time Up to 7 days (24h - 8h talk time + 16h standby) Talk time: 5-5-90 duty cycle. Frequency Hopping Spread spectrum (FHSS) resistant to narrowband interference. Emergency Send an emergency call to all Dominos, regardless of the channel, group, or talk mode. Encryption (AES-256) Encryption is enabled, therefore making eavesdropping impossible. Ear Bud or Speaker Simple design with two PTT buttons with sound according to user needs and comfort. Connectivity Voice output through micro USB and audio ports, connect to cameras, voice recorders, speakers. By connecting workgroups together with robust push-to-talk functionality from any device, any network, anywhere. By linking radio PTT users in with enterprise workgroup collaborations and deliver true enterprise collaboration. By eliminating the need to deploy and manage expensive radio systems that are traditionally isolated from enterprise networks and other forms of communications. By providing always-connected communications that provide immediate delivery of information, whether it be voice, video, or data..
No Power, No Internet, No Problem. 7 Day Talk Time 60 Day Standby.